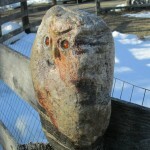 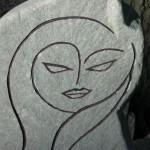 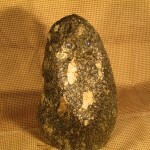 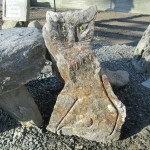 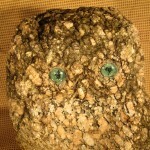 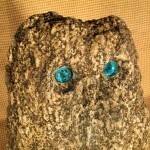 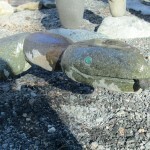 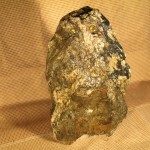 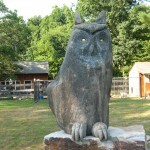 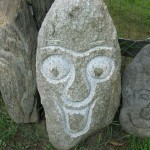 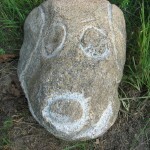 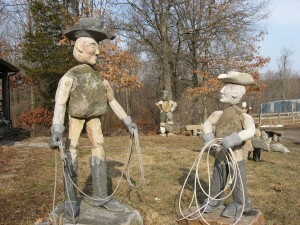 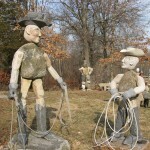 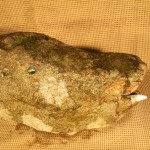 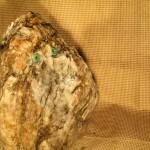 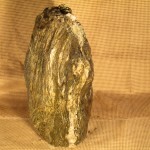 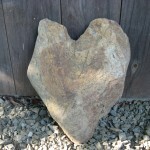 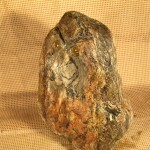 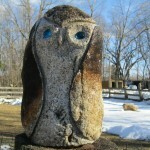 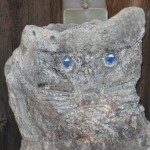 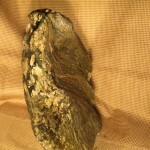 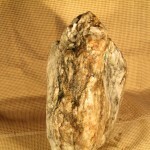 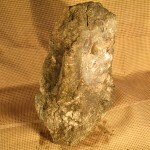 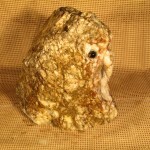 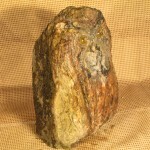 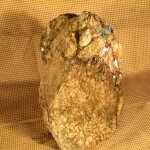 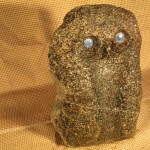 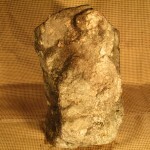 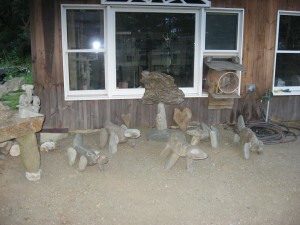 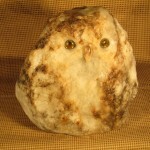 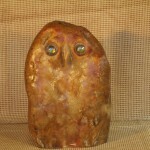 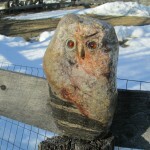 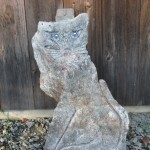 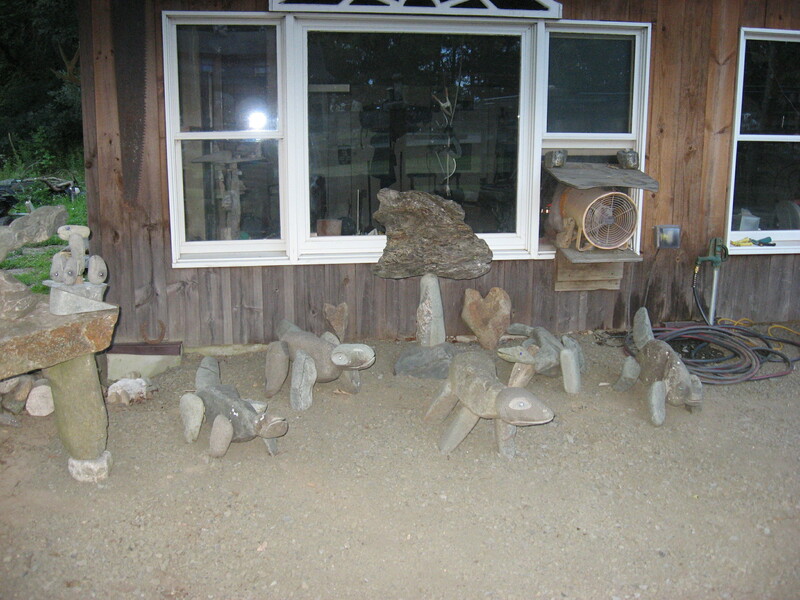 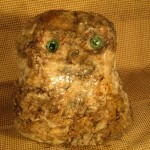 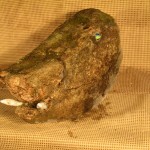 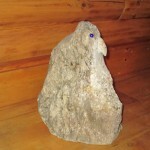 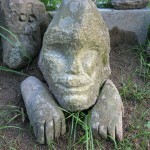 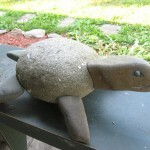 Stone Carve Ranch is the place to find unique stone creations. 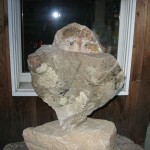 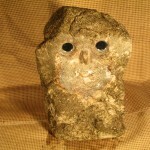 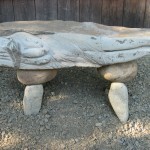 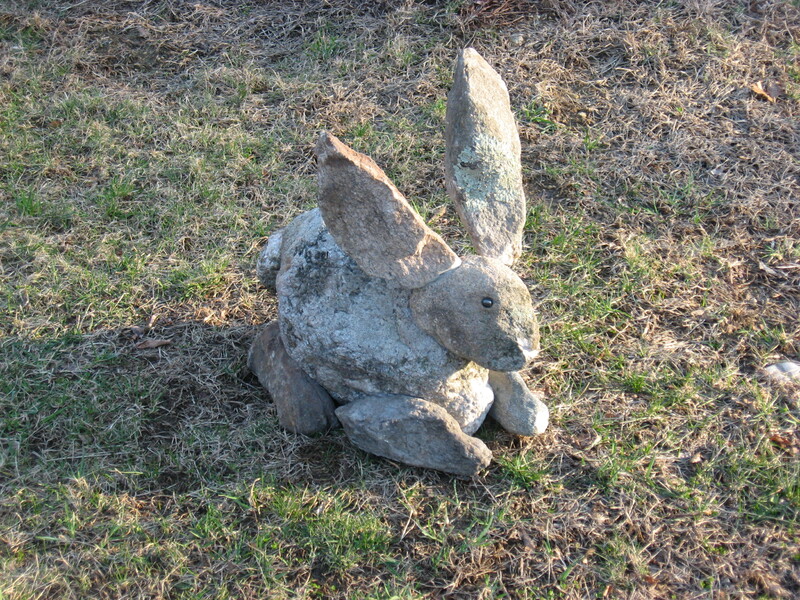 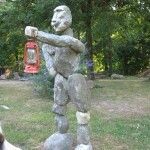 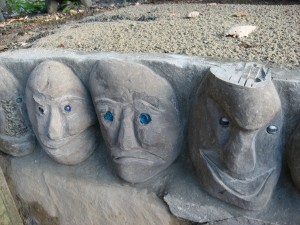 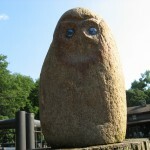 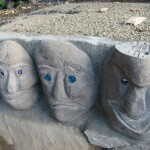 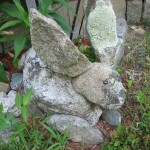 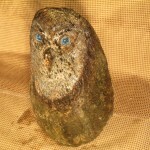 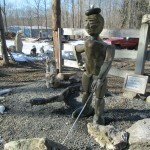 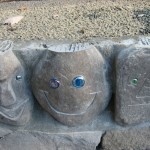 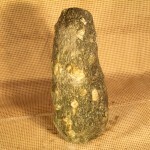 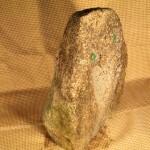 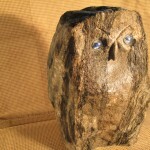 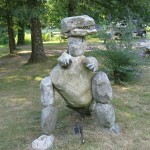 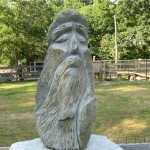 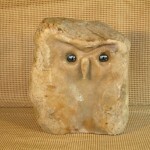 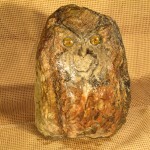 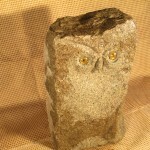 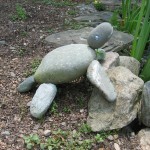 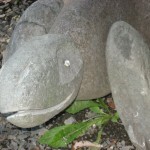 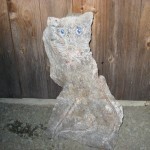 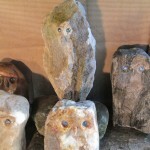 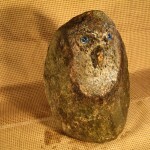 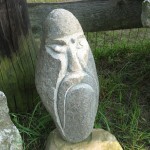 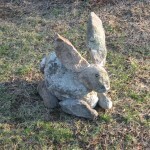 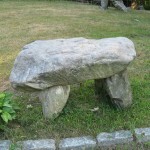 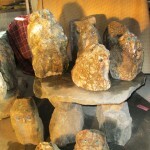 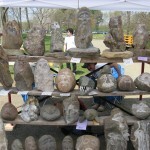 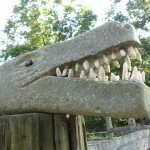 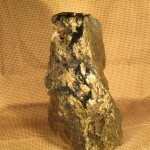 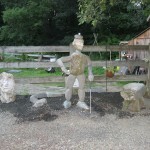 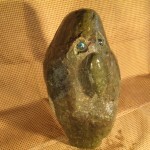 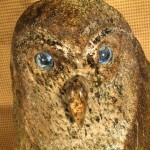 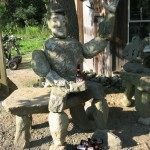 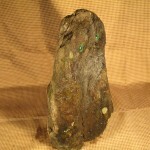 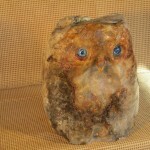 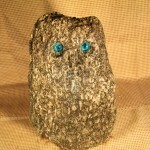 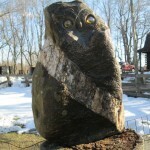 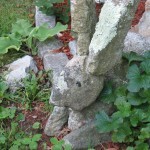 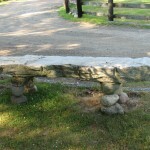 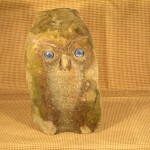 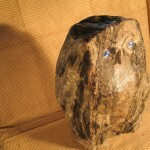 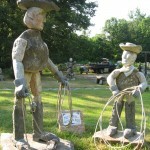 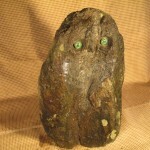 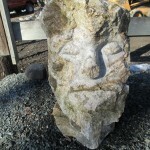 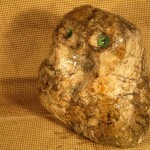 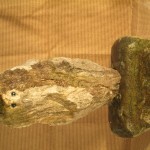 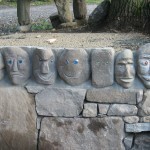 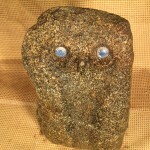 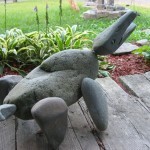 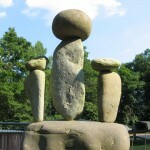 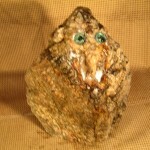 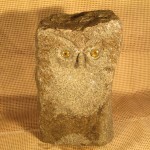 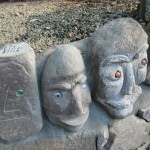 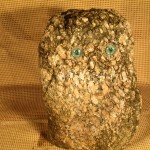 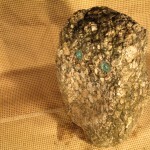 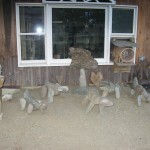 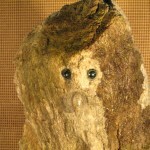 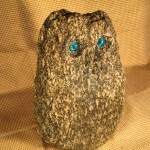 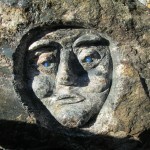 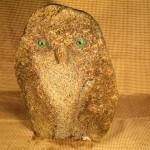 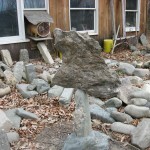 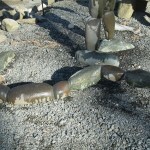 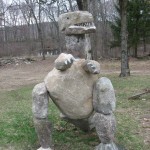 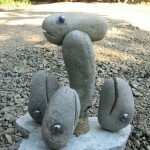 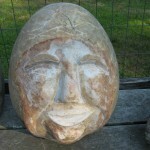 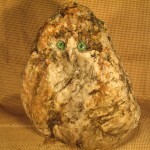 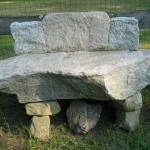 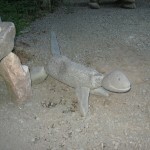 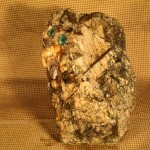 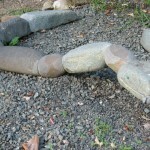 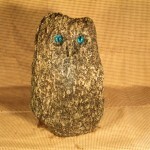 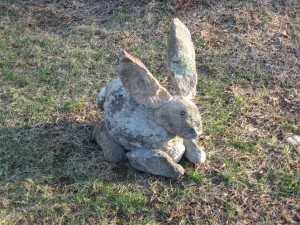 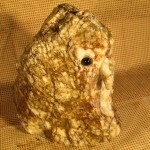 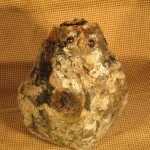 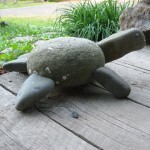 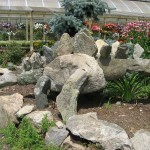 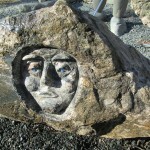 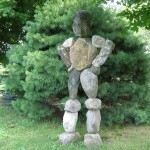 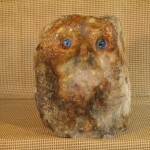 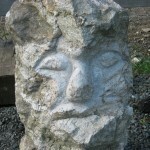 Sculpted by Lon Smith, these very creative stone works reflect Lon’s experiences. 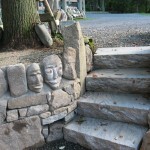 Explore this site and enjoy the creative side of masonry!